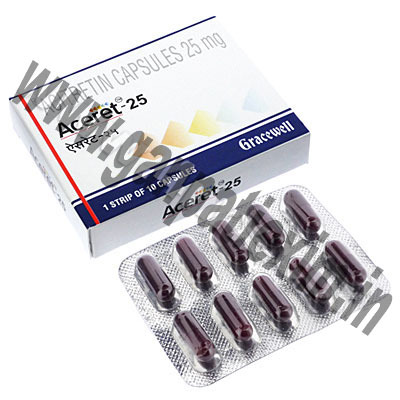 Aceret-25 (Acitretin) is a type of medicine called \\\'Retinoid\\\'. Retinoids have a structure similar to vitamin A and it is involved with the production and growth of skin cells. Aceret-25 works by inhibiting the over-production of skin cells and the protein within them, thus reducing plaques, scaling and the redness connected with this process. 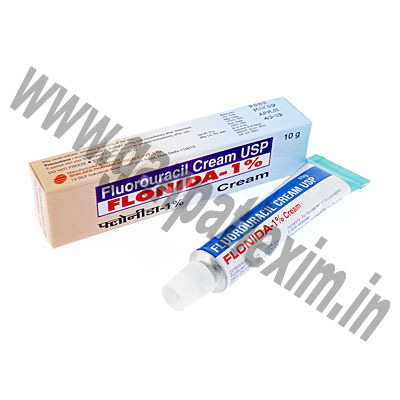 It is used for palmo-plantar pustular psoriasis, severe congenital ichthyosis and Darier\\\'s disease. 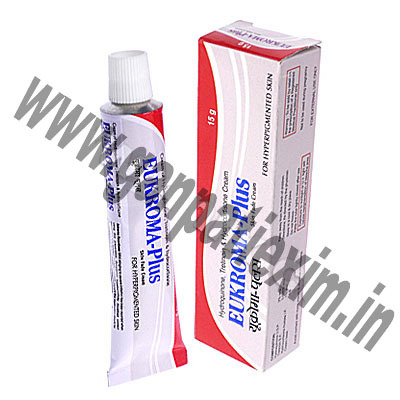 Eukroma (Hydroquinone) is a skin-bleaching agent that is used to lighten areas of darkened skin such as freckles, chloasma (also known as melasma), age spots, and acne scars. 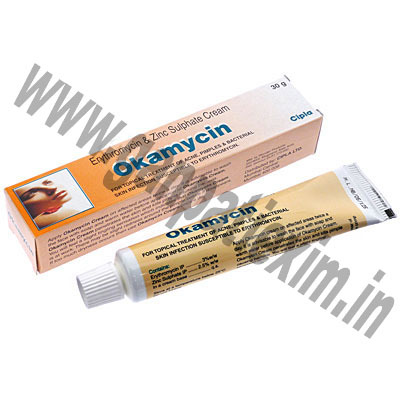 Okamycin (Erythromycin/Zinc Sulphate) is indicated for the treatment of mild to moderate acne vulgaris. 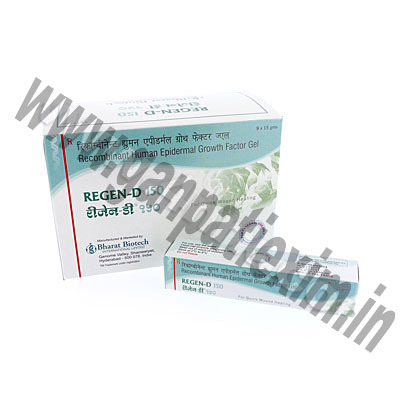 Regen-D is usually used for diabetic foot care, burn injuries and skin grafts, Regen-D150/ Regen-D60 is Indias first Recombinant Epidermal Growth Factor (EGF) was brought out on the market in two strengths, Regen-D150 for diabetic foot ulcers and Regen-D60 for burns and skin grafts. EGF can also be used as a beauty treatment. Also EGF is known to be effective in Rejuvenation of skin, Reduction of discoloration and Restoration of skin elasticity. 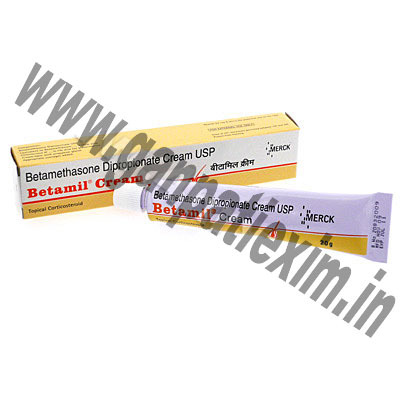 Manufacturer: Bharat Biotech International Ltd.
Retino-A (Tretinoin) is widely and popularly used for the treatment of acne, and can also diminish the visible signs of ageing removing lines and fades sun spots. It is also used in conjunction with topical hair loss medications. Retino-A\\\'s main active ingredient, Tretinoin works by increasing the turnover of skin cells and speeds up the shedding of dead cells. 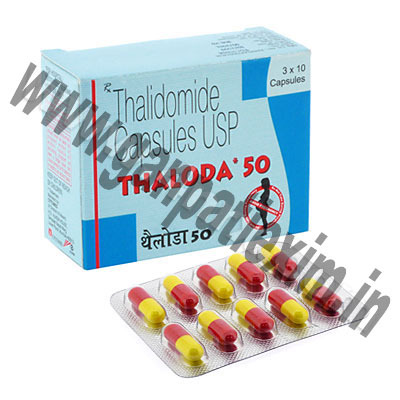 Manufacturer: Johnson & Johnson Ltd.
Thaloda (Thalidomide) is a medicine used to treat multiple myeloma and to treat the debilitating and disfiguring skin sores associated with the inflammation complications of leprosy. Thaloda is also used to prevent inflammation in your body. It works by aiding your immune system to work more efficiently.